One of the first steps in producing a Neighbourhood Plan is the designation of the area to which the plan will apply once adopted. The Designated Area may simply cover the official town or parish boundaries, or it may cover a larger or smaller area. In the case of Great Dunmow, the town boundary defines the Designated Area. An application must be made to the District Council which consults with the wider district and has the authority to approve it or otherwise. 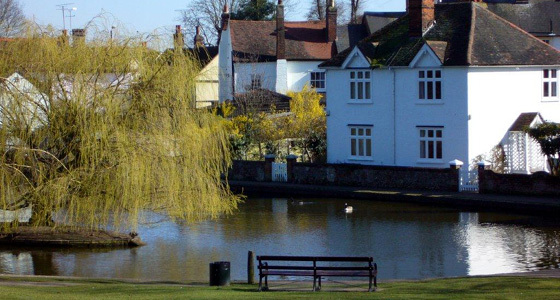 In Great Dunmow, the Designated Area was requested in June 2012 and approved by Uttlesford District Council in October 2012.